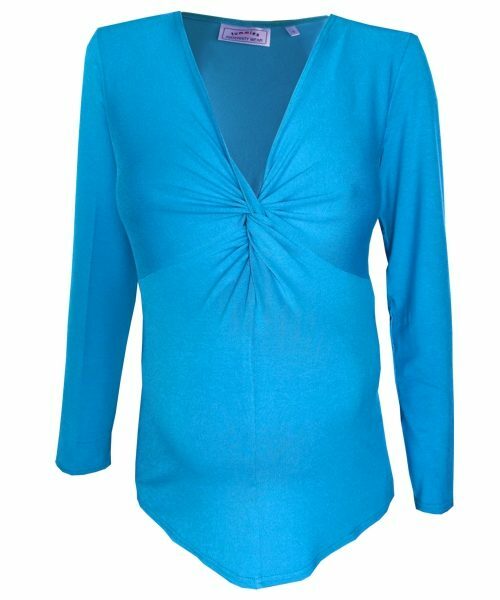 Our Maternity knot twist top long sleeve, is very flattering to all bust sizes and makes a great preggy style. Gathers created by the twist know are flattering for bump and bust. 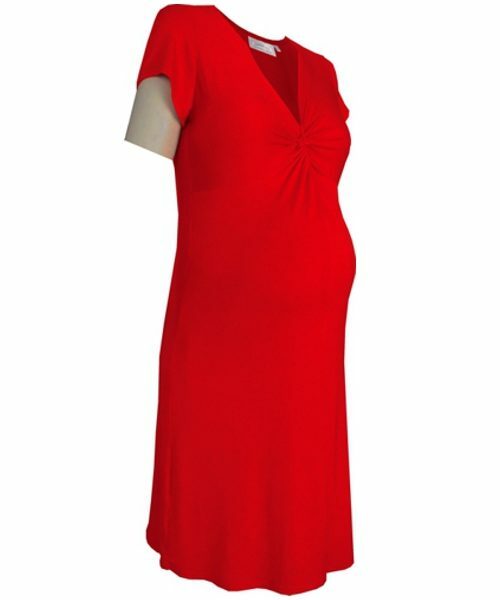 A perfect work or casual top, an on trend preggy style that you’ll get so many compliments in. Great for after your baby arrives too.